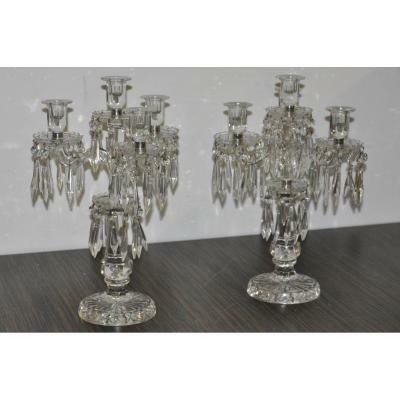 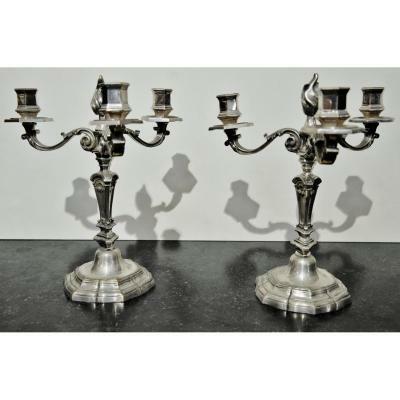 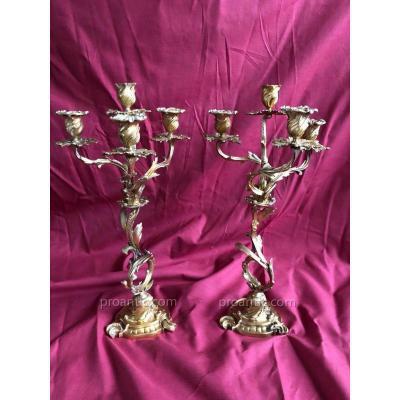 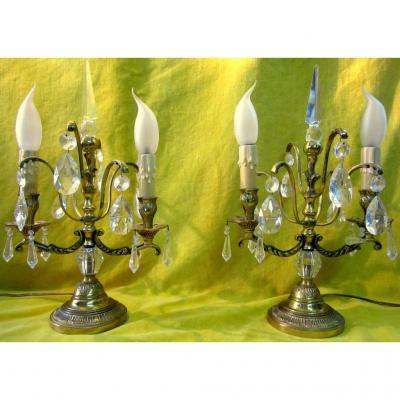 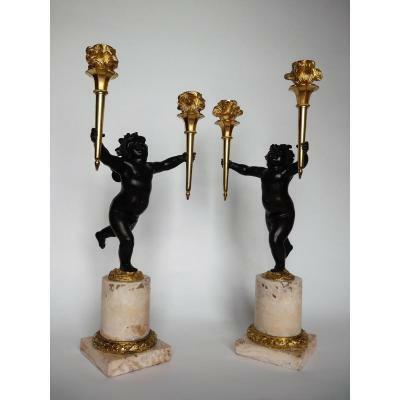 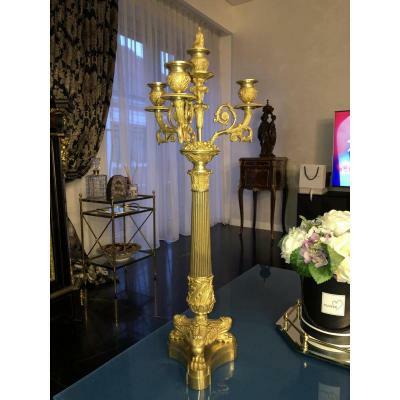 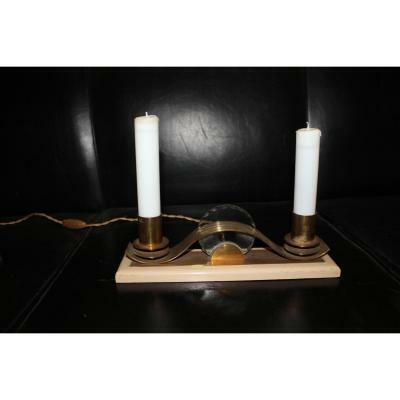 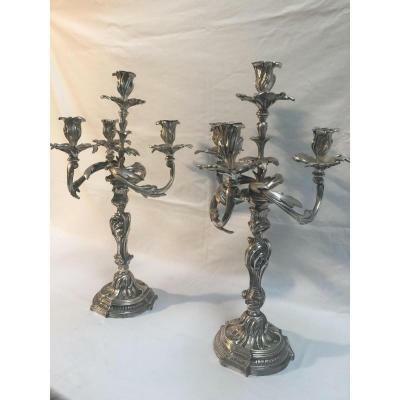 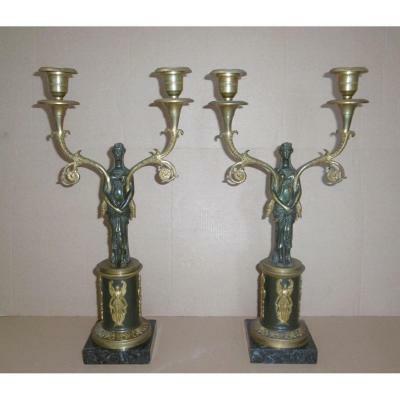 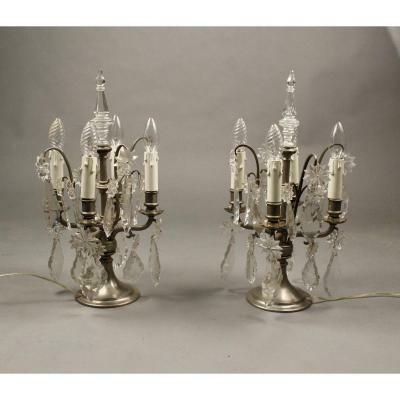 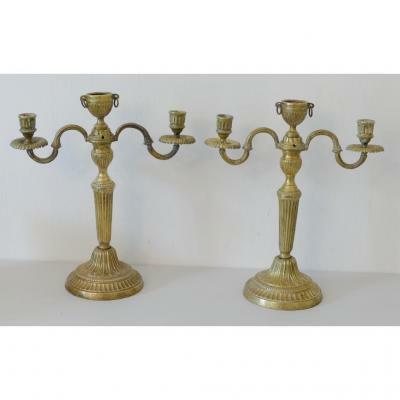 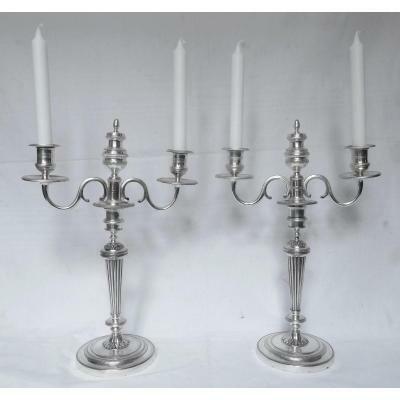 Great Pair Of Candelabra In Bronze Signed Colin. 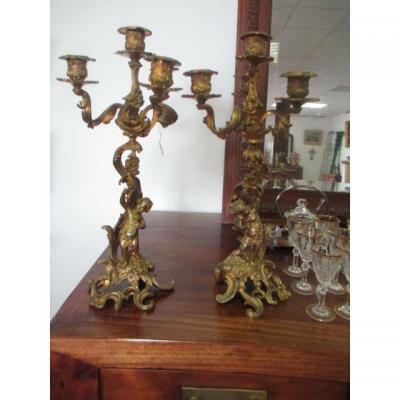 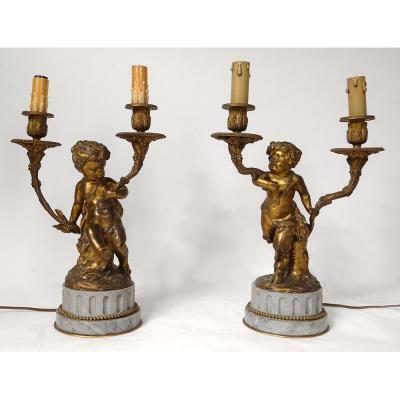 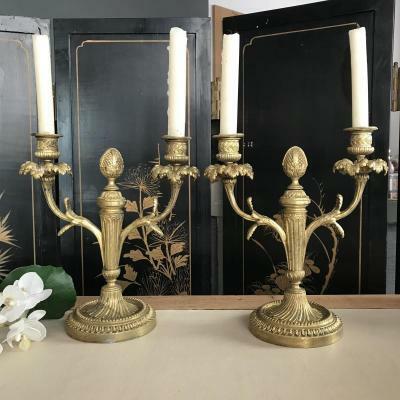 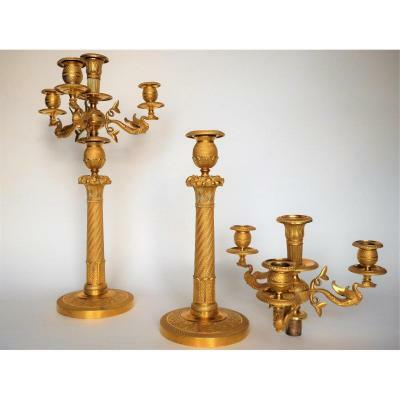 Pair Of Large Candelabra In Gilt Bronze 19thc. 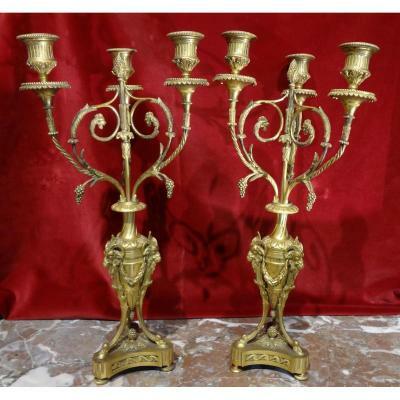 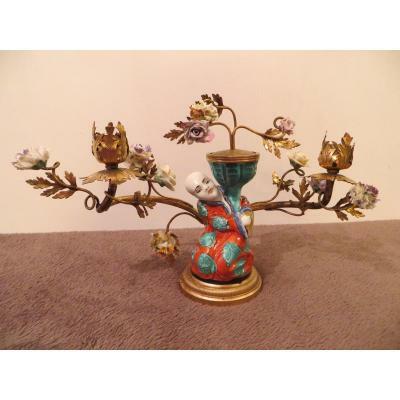 French Empire Style Candlestick XIX Sec.